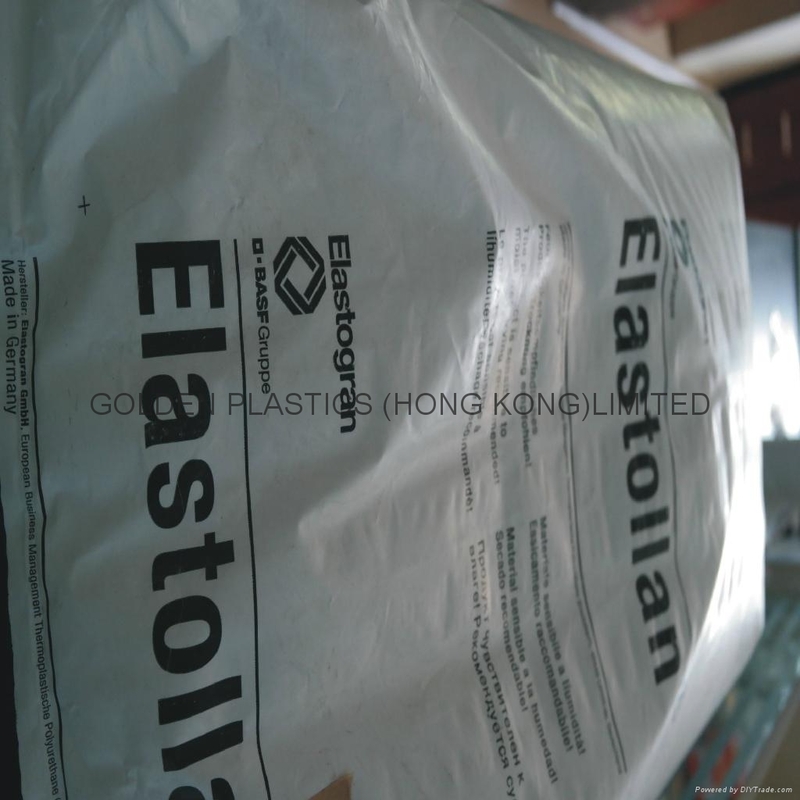 Elastollan excels in all standard measures of TPU performance, but what sets it apart are traits - such as increased elastic memory and hydrolytic stability-that go beyond those of competitive products. 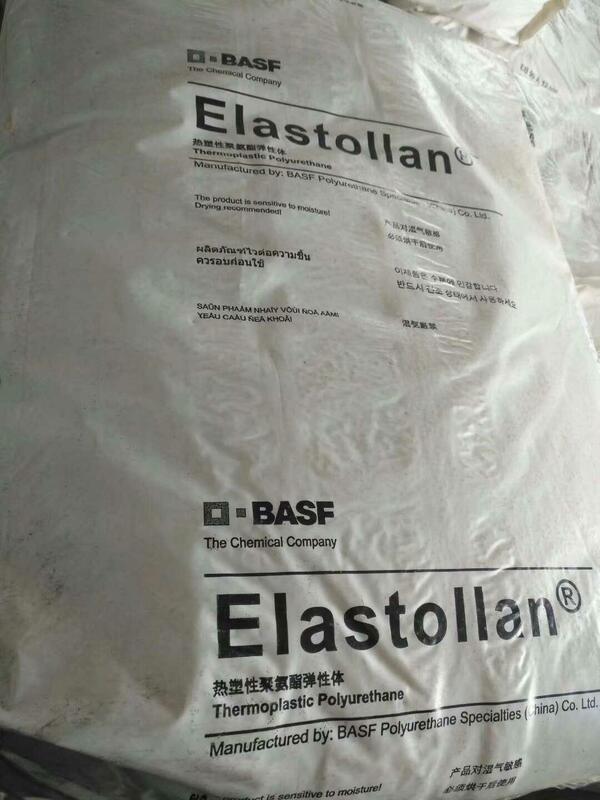 In addition, Elastollan is available in a wide range of hardnesses. 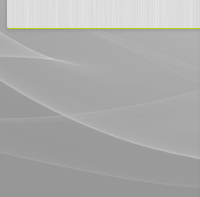 A89/D37,UL V-0 0.75MM,Wire & Cables.